The retailer plans to complete its iPad purchases before the end of the year. 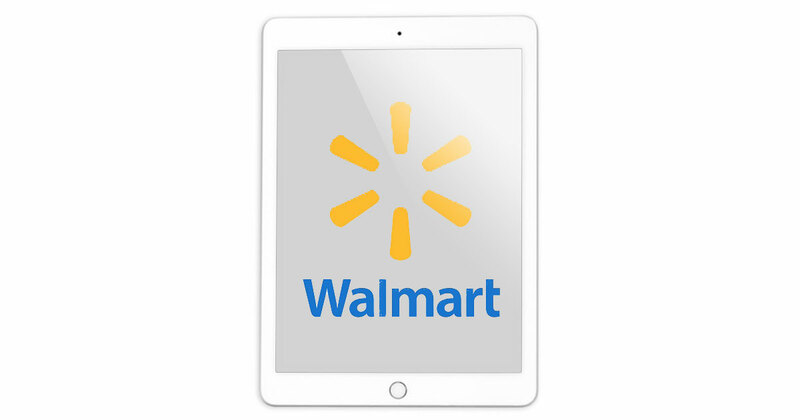 Maestri said Walmart is enthusiastic about its iPad program. Apple is no doubt happy to tell everyone about corporate iPad purchases considering the tablet went through several years of declining sales. Deals like this Walmart purchase send the signal that the iPad is the tablet for businesses. iPad sales were up 15 percent year-over-year at 11.4 million units, breaking that multi-year decline. iPhone sales hit 41 million for the quarter. Apple reported US$45.4 billion in revenue with earnings per share at $1.67. Looking forward, Apple is guiding fourth quarter revenue between $49 billion and $53 billion with gross margins between 37.5% and 38%. Great news for WalmartOne employees. gifting an iPad is a very great thing man.